When you need temporary relief from aches, pains and strains, reach for Similasan Arnica Active spray. 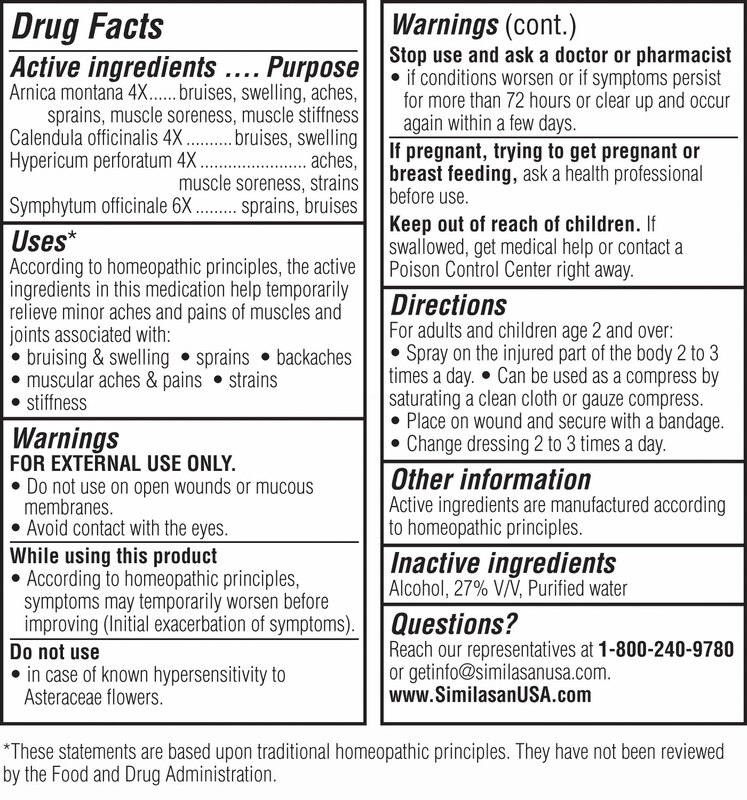 Arnica stimulates the body’s natural ability to temporarily relieve bruising, muscle soreness, joint pain, and stiffness without harsh chemicals. Spray application provides mess-free relief that can be shared with the whole family.